Ty Waterman is a native of Hartford, CT. Growing up at the height of the Gang Wars in the early 90's, it was a series of events that led him to leave high school. With the dream/goal of going to college to pursue a degree in order to help "at-risk" youth such as himself, Ty enrolled in a GED program. Having had multiple jobs working with youth through out the years, in 2007 Ty finally achieved his dream/goal of completing completing college. Ty has been taking pictures for over 15 years documenting various moments of his time working with at risk youth. 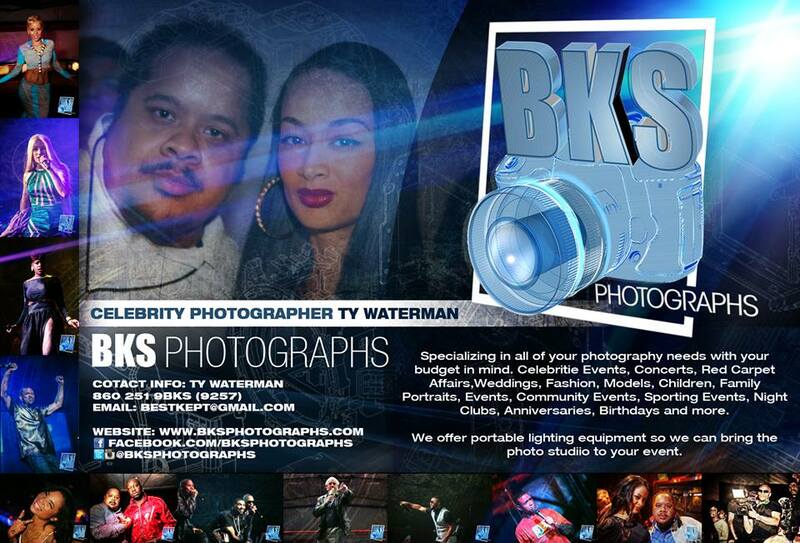 In 2009 Ty made the decision to begin the journey of stepping into the realms of professional photography. Towards the end of 2009 after the sudden and tragic loss of a youth he was working with, He was forced to question all of his own endeavors at that time. Ty found solace in a photograph that he took of the young man smiling a few years back. Instead of being caught in the remembrance of the youth's death he focused on his vibrant smiling face forever immortalized in a photo. It was then when he realized his true passion to capture those precious moments of life. Since then he has been on a nonstop journey that has lead him from mild manner youth worker by day to an Amazing Photographer by nights & weekends. On New Years 2010 Rapper Lil Kim performed on the stage at the Hippodrome in Springfield, Mass. Celebrity Photographer in the making Ty Waterman was there to capture the moment. The world wanted to know how Lil Kim was celebrating her New Years. Almost immediately after posting photos of the event the pics went viral. The pics of Lil Kim's performance spread across the World Wide Web to a virtual who's who of sites from MTV.COM, VH1.com, to HipHopWeekly.com and various high profile blog sites. 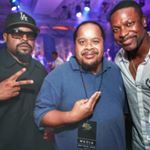 Since then he has been able to capture a plethora of celebrities from Sean "PDiddy" Combs, Chaka Khan to Michael Jordan and other high profile event related images solidifying his Celebrity Photographer status.